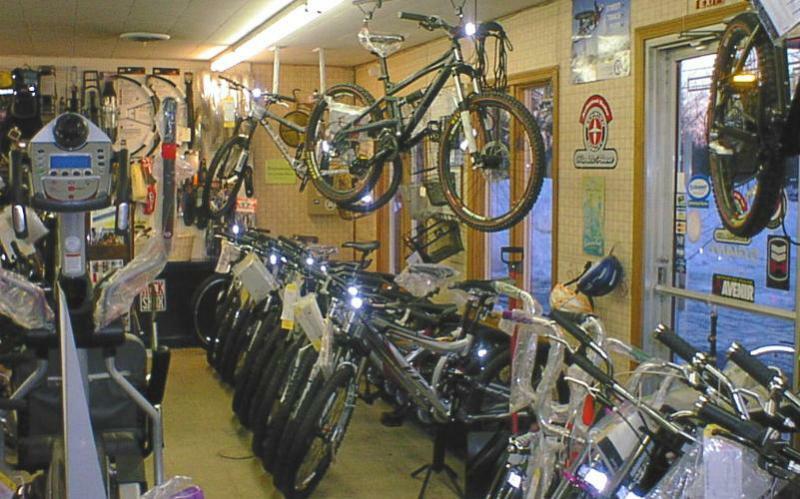 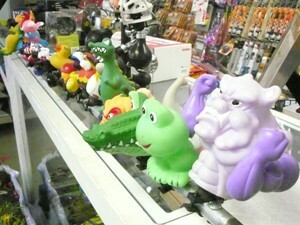 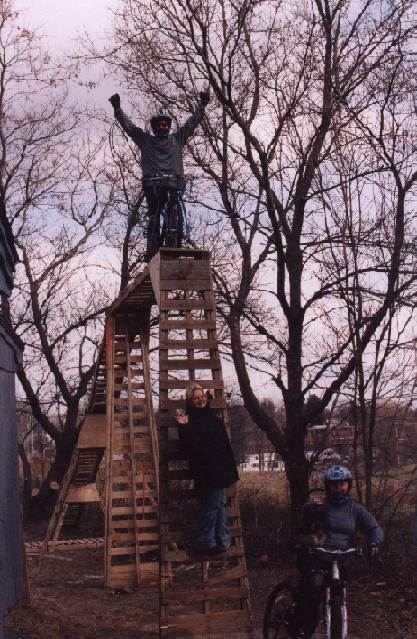 We carry everything from recreational to mountain to stunt bikes for all level of riders. 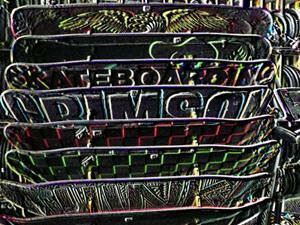 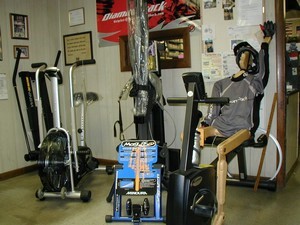 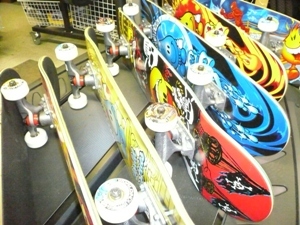 We carry a full line of skateboards and fitness equipment. 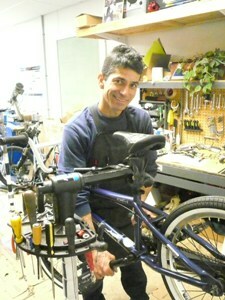 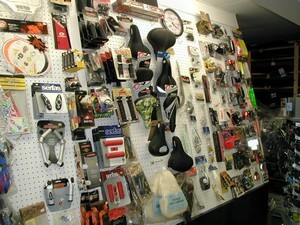 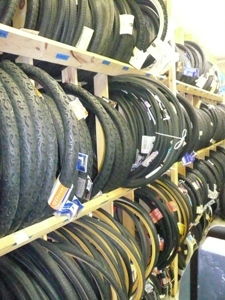 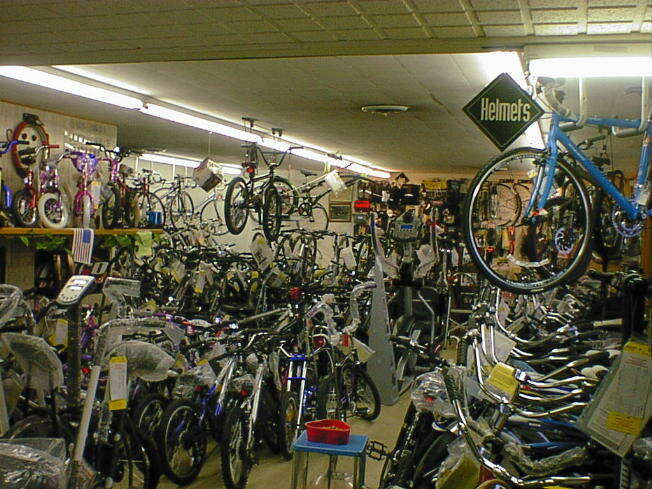 Looking for bike parts, tires, helmets, apparel, accessories then this is the place you’ll find what you need.